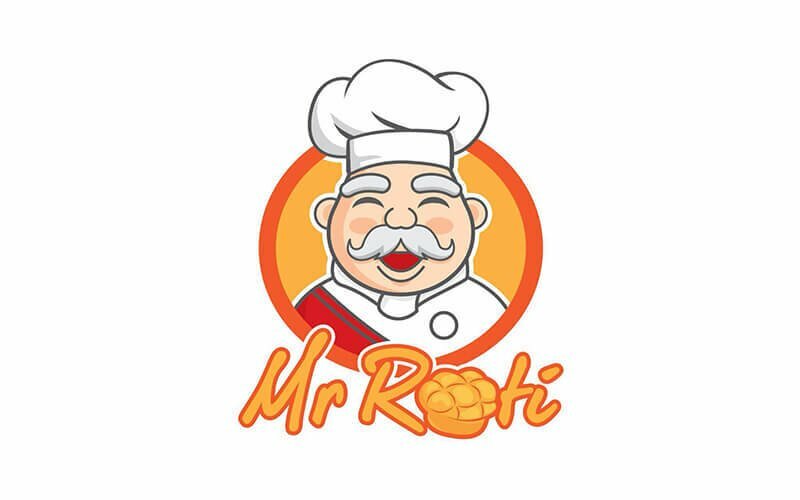 With three outlets in Johor, Mr Roti is a local bakery that sells a myriad of innovative baked breads and pastries. The bakery is recognised by locals for its signature golden quicksand bun filled with creamy salted egg yolk sauce said to ooze out rich flavours upon biting. 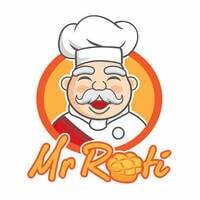 Another bestseller is their cream cheese flat bun, filled with cream cheese and topped with raisins. Chicken floss bread, curry buns, chocolate breads, and pineapple tarts are but icing on a cake at this bakery with variegated selections.